Christmas is quite literally right around the corner and I have added new pendants to my online store just in time! Take a moment to look at them and consider giving a gift this year that is one-of-a-kind and will be cherished forever. Also, short video clips of Resonated Rocks’ Signature Swivels in action can be seen by Clicking HERE! May you be richly blessed…and richly bless someone! I like to give credit where credit is due. And giving credit to my Web/Marketing/Social Media Expert is long overdue! 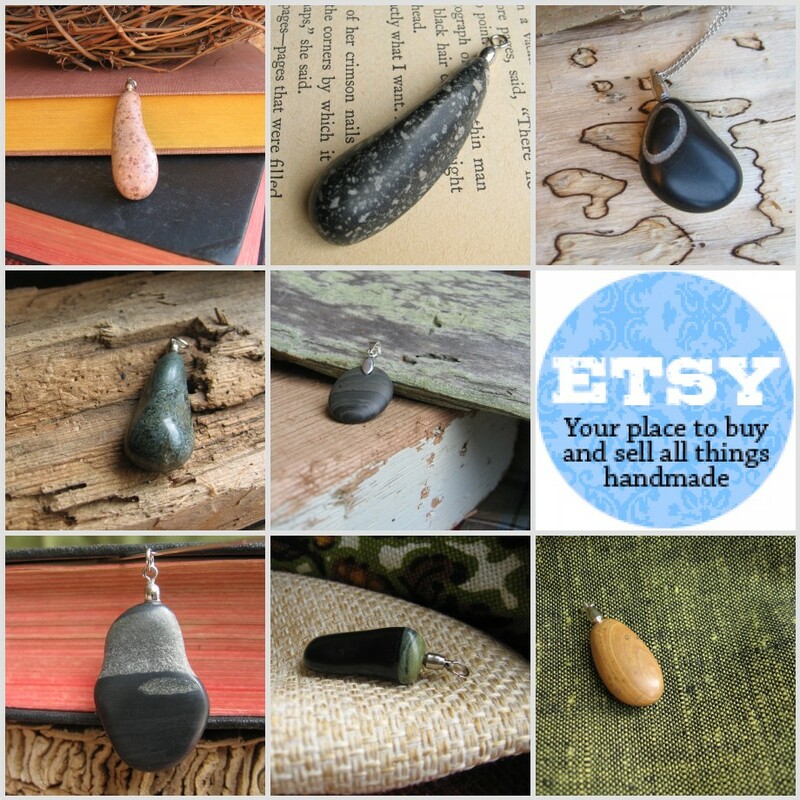 My website, Facebook page, online Etsy store, My logo, Business Cards…basically EVERY aspect of my business except making the actual pendants, has been expertly and professionally made by bakroots creative *. When I say everything, I do mean everything! Right down to the wonderful pendant collages in my posts here. I have received impeccable service, invaluable advice and cannot recommend their services highly enough! This entry was posted on Thursday, November 17th, 2011 at 11:37 AM	and posted in Uncategorized. You can follow any responses to this entry through the RSS 2.0 feed. « Commissioned Rock Pendants in Full Swing! !